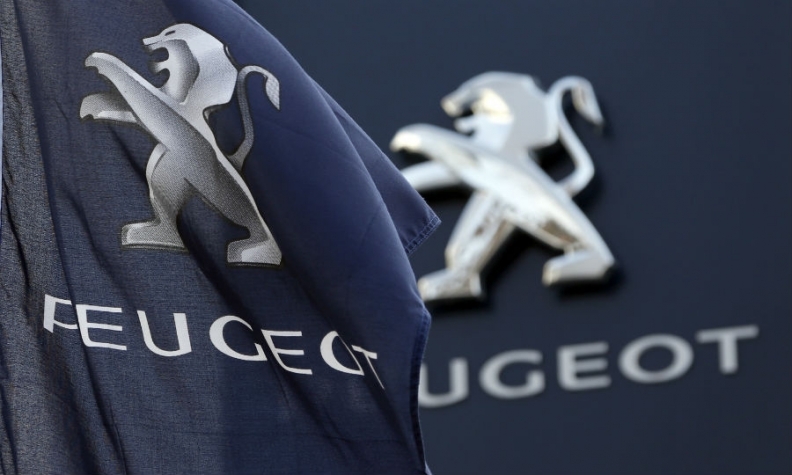 PARIS (Bloomberg) -- PSA/Peugeot-Citroen has initial regional regulatory backing on its agreement to sell a stake to its home government, a French official said. French Finance Minister Pierre Moscovici received a letter from European Competition Commissioner Joaquin Almunia, who indicated that the proposal "at first glance" complies with European Union rules related to state aid, a ministry spokeswoman said. PSA outlined plans on Wednesday for a 3 billion euro ($4.11 billion) capital increase in which Chinese partner Dongfeng Motor Corp. and the French state will contribute about half the money in exchange for stakes of 14 percent apiece. The new funding will help the Paris-based manufacturer overhaul its lineup, invest outside Europe and reduce debt. Earlier financial backing for the carmaker includes a 7 billion euro French government guarantee of new bonds issued by the company's Banque PSA Finance car-loan unit. EU authorities have approved the guarantee.